The core of the Association are our growers shown on the map below. 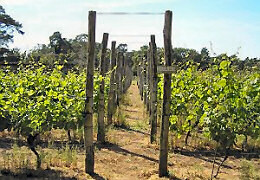 Not all the vineyards listed are commercial, or are able to receive interested visitors. Please click the individual vineyard marker to view their location and contact details, whether their wine is available for sale and if the vineyard is open to the public. Where members have their own website you can visit using the links on the right.